The MasterCard Foundation works with visionary organizations to provide greater access to education, skills training and financial services for people living in poverty, primarily in Africa. As one of the largest private foundations its work is guided by its mission to advance learning and promote financial inclusion to create an inclusive and equitable world. Based in Toronto, Canada, its independence was established by Mastercard when the Foundation was created in 2006. 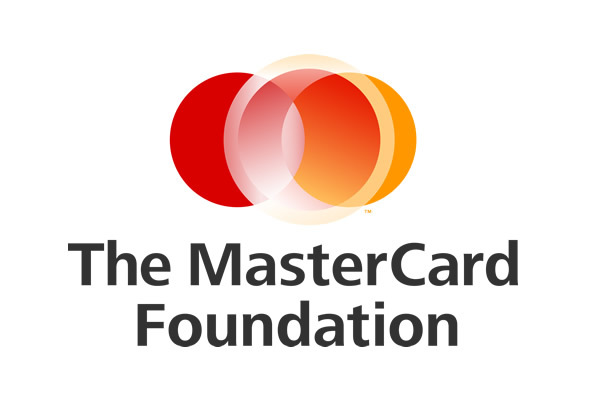 Follow the Foundation at @MastercardFdn on Twitter.